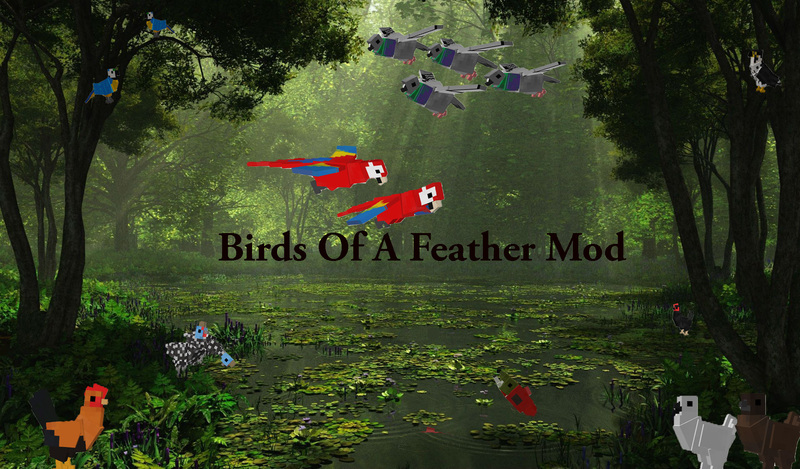 Birds Of A Feather A Mod That Adds Birds! animals like rodents,fish,bugs,reptiles,amphibians and mammals. in the Amazon and Golden Pheasants in the Chinese Forests. and get the water! 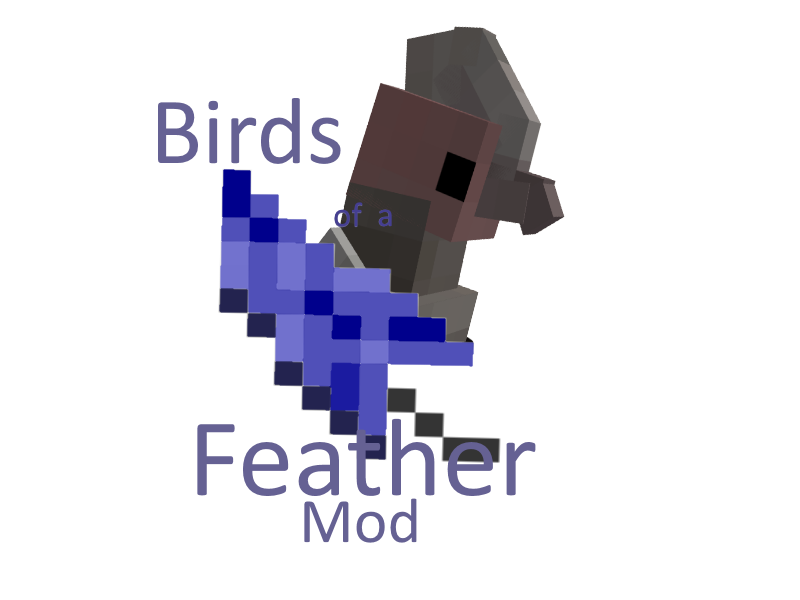 I hope you have a Feather Tastic adventure! Looks like an awesome mod! I will definitley download! 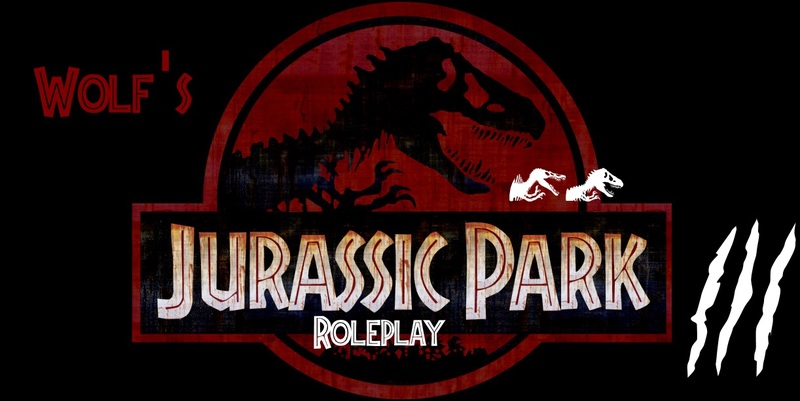 can i make some models for this mod? the release date will probably by late december or february i dont know XD. 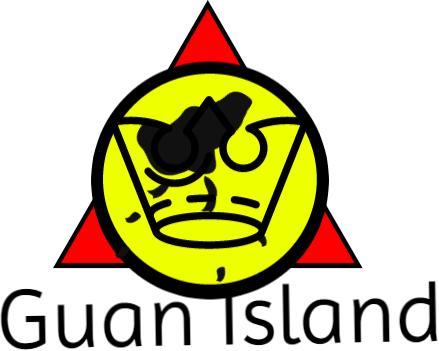 Guys wiki is coming soon! i will do 3 languages 1.English 2.spanish 3.portugese if you speak any other languages tell me os i can make one. Hey! Guys! Will anyone comment here? BTW. Oceanssssss? Don't you want any ideas? 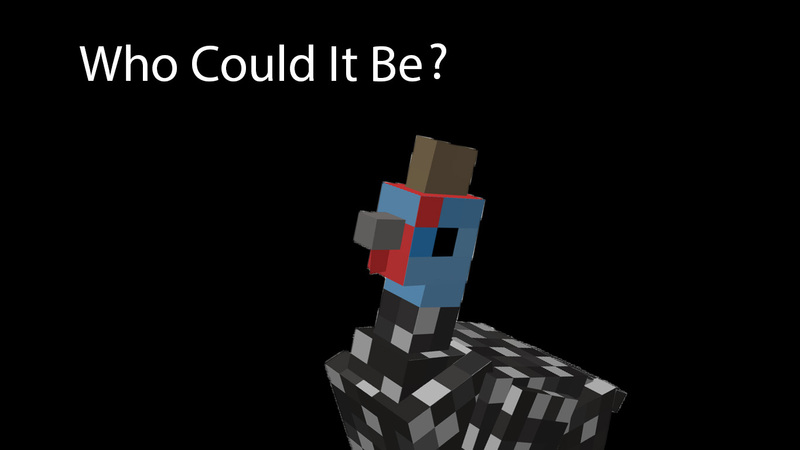 ok, in what update this mod will be have the wild roosters?